DSAG Annual Conference 2015 in Bremen– visit us! We’ve been busy this year, and it’s time to bring you up to date about all the latest exciting activities and developments surrounding our Sweetlets products. Feel free to contact us if you have any questions about Sweetlets products or portal-related questions. DSAG Annual Conference in Bremen – visit us! HTML5 is here and there’s no going back. Click Stream is only the first of our Sweetlets applications to join the responsive age. It goes without saying that our flagship product is also under continuous development – we’ve got a new release for you to download. Need Click Stream for your cloud configuration? That is also in the works. At the recent DSAG Technologietage in Mannheim, Germany, in February, we assisted Roche, one of our long-time clients, with a presentation of our latest portal project. Make sure to catch us in person this year, in Europe or the USA, for live demos of Click Stream and other Sweetlets products, or just come to us with any questions you have about our products or services. We’re happy to discuss the exciting possibilities for your own portal. Upcoming event: SAPPHIRE Now + ASUG annual conference, May 5-7, in Orlando, Florida, followed by our US roadshow. Once again, we hit the road in the USA in July to demonstrate in person, on location, how Sweetlets products can help your portal. DSAG Annual Conference 2015– visit us! The Sweetlets stand at the DSAG Annual Conference will feature Click Stream on HTML5, SAPUI5 and SAP HANA Cloud, as well as another popular Sweetlets product, BW Tree. The parent company of Sweetlets won the Great Place to Work award for 2015 in addition to a business award (see next item). The parent company of the Sweetlets brand wins further recognition for its work. The German SAP User Group will once again open its annual conference (DSAG Jahreskongress 2015) – this year in Bremen, Germany. Customers are the focus of this year’s conference, with the main theme being “Customer First – in search of future directions and sustainability”. Visit our Sweetlets booth to view live demos and find out what’s new in the world of Sweetlets, such as Click Stream in the cloud and on SAP HANA. You can also talk to us about your individual projects – as certified SAP Gold Partner and HANA experts, we are happy to offer you assistance. 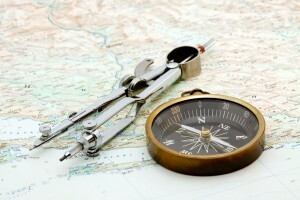 The Sweetlets team can also help you optimize your portal with intuitive navigation features and user-friendly design. Did you know: Sweetlets was one of the first SAP partners in the world to receive SAP HANA certification for our product Click Stream. You can also call our Sweetlets Sales colleague Melinda Hegener at: +49 89 59 08 37 26. We look forward to meeting you – we have a little giveaway for you as well! We’re constantly working to bring our products forward, but one project that has already been underway is to take Sweetlets to the responsive age, Flash-free and ready to work with SAPUI5 and HTML5. Click Stream, has already gone responsive and has a separate HTML5 EAR file available for download on the Sweetlets website. SSO Express and BW Tree are soon to follow. 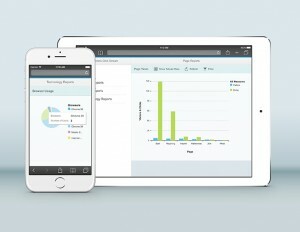 Yes, that’s right – all three products will soon be available in HTML5- and SAPUI5-compatible versions. That means, of course, that these products are not only easy to use but are accessible on any computing device, whether desktop computer or mobile phone or anything in between. Of course, you need to make sure that you have SAP NetWeaver Portal version 7.3 and higher, along with the appropriate service pack. You can find all the details in the latest Click Stream documentation. Contact us at to make an appointment for a live demo. Click Stream version 2.5.13 just released – New archive management functionality is now included in the new release, letting you streamline application performance by storing large amounts of old data in a separate archive. 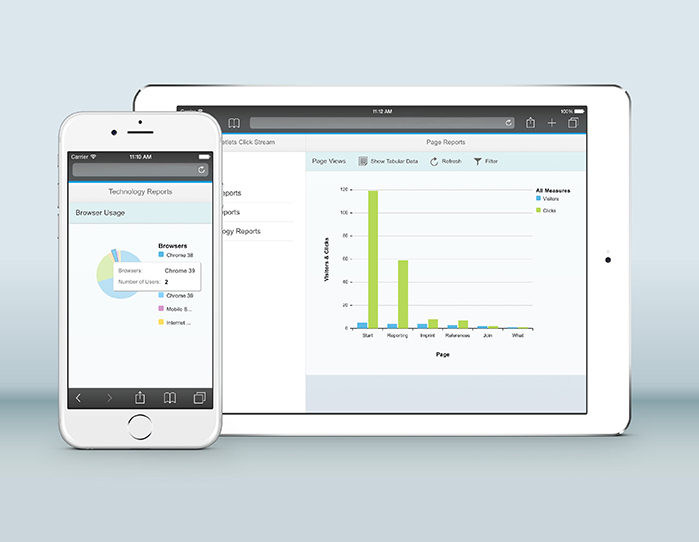 Further tweaks to filtering, customization and dashboard features means you get an even better user experience with familiar functions. 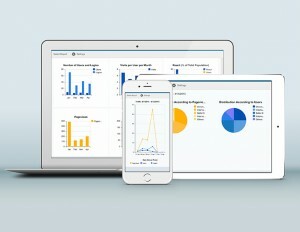 Click Stream on HANA Cloud Portal – Our team recently developed a prototype of Click Stream for SAP HANA Cloud Portal, which not only wowed our SAP business partner manager but makes Click Stream one of the first applications to be developed for SAP’s cloud platform, not to mention the only one of its kind. By popular demand, we are taking Sweetlets on the road in the USA in July 2015 to show you in person how our products work, what the latest features and developments are, and what we can do to assist with your evolving portal landscape. The most popular Sweetlets products are primed for HTML5, with more on the way, and all products work with SAP NetWeaver Portal 7.4. Interested in a live demo of our products at your location? Contact us at . 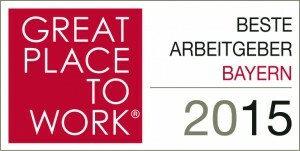 The parent company of Sweetlets won not only a business award but the Great Place to Work award for 2015, based on an anonymous employee survey for all participating companies. 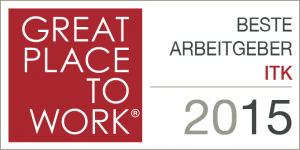 This is the second year in a row that our company has won this award in Germany, placing 6th in the category for businesses with 10-49 employees. Furthermore, Pentland Firth placed 3rd in the subcategory for best employers in the IT sector in Bavaria. It is a great honor, as well as a confirmation of our company culture, and attests to our continued commitment to our employees. At the recent DSAG-TECHNOLOGIETAGE 2015 in Mannheim, Germany, in February, we supported a presentation held by our long-time client Roche. Titled “Modernizing the employee portal at Roche: intuitive navigation and user-centered design”, the subject was a recent project that we supported them with, which involved overhauling their global HR page for employees and making it HTML5-compatible. We also took the opportunity to give the portal a cleaner, more modern style, and, since extensive user feedback was central to the project, it is truly designed for ease of use that is specific to Roche employees. Roche is just one of many companies that we have helped over the years with their portal. Projects have ranged from special customizations of Sweetlets products to portal optimization and services. Contact us at if you have anything we can help you with. 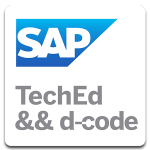 Sweetlets will be participating at many events in the world of SAP, SAP HANA and SAP HANA Cloud. We invite you to come meet the Sweetlets team in person, wherever you are. Contact us at to make an appointment or to get more information. What: A special event addressing HANA technology, which takes place within the conference hosted by the magazine SAPinsider. What: Annual event hosted by the Americas’ SAP User’s Group. This year’s keynote will be held by Bill McDermott, who became the sole CEO in 2014. Sweetlets will tour the USA after the SAPPHIRE NOW + ASUG Annual Conference in Orlando, bringing you live product demos and addressing any specific questions you have. Please contact us at for details and an appointment. 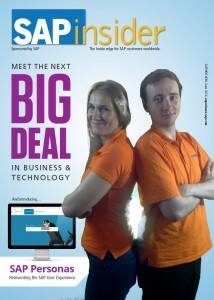 What: Annual event hosted by the German SAP User Group (DSAG). Details to come. What: Technical training, classes, and lectures for developers and programmers. Detailsto come. What: Technical training, classes, and lectures for developers and programmers. Details to come. Judges from all over Europe chose Pentland Firth GmbH, the parent company of Sweetlets, to receive the UKTI Award for Innovation. This special award category is sponsored by the UK Trade and Investment, a British governmental organization that promotes international business. The European Business Awards organization was founded in 2007 to promote and strengthen development in the European-wide business community by recognizing individual companies of all sizes and sectors for their achievements. Tickets were sold out this year, signaling particular visitor interest in the event. The opening keynote speaker today was, appropriate to the prism theme, Hans-Achim Quitmann, CIO at Carl Zeiss AG. Equally interesting, and closer to home, Sweetlets will have the great honor of holding a presentation together with Roche, one of our long-time clients. If you happen to be at the event and have some time to spare, be sure to stop by and find out how we worked together to come up with a successful user design for their portal. Feel free to contact us if you’d like to discuss your portal with us, or come to us with any questions you may have. Simply write to . We look forward to meeting you! © 2004-2019 Sweetlets SAP NetWeaver Portal Applications All Rights Reserved.